This is an information resource for the LVB Tracker Box. Howard Long, G6LVB developed the hardware and software for this Az/El Rotor Controller in 2004. 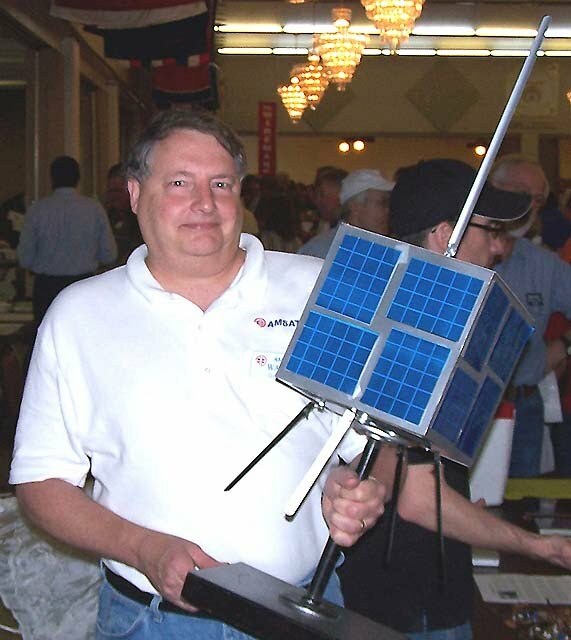 AMSAT sold the bare boards at the 2007 Dayton hamvention and they were very popular. 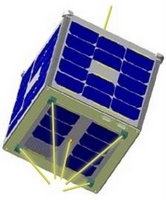 Mike Young, WB8CXO and I decided to provide a complete unit for amateur satellite enthusiast. This is a volunteer effort on our part. The LVB Tracker boxes are available to order from Martha at the AMSAT office (301) 589-6062 or toll free in the US 888-608-3410. What is the LVB Tracker?